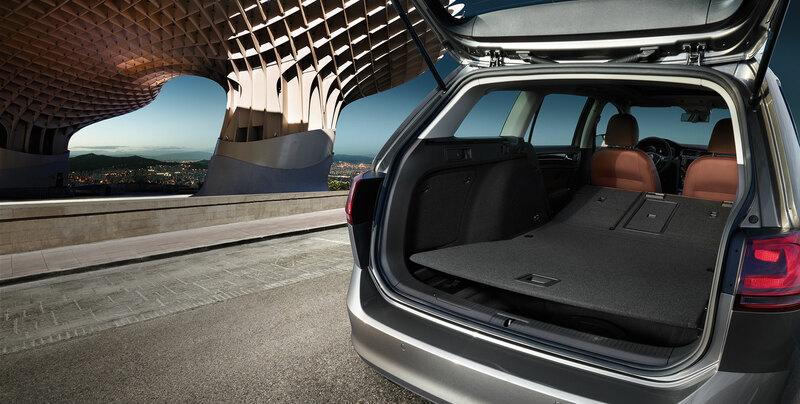 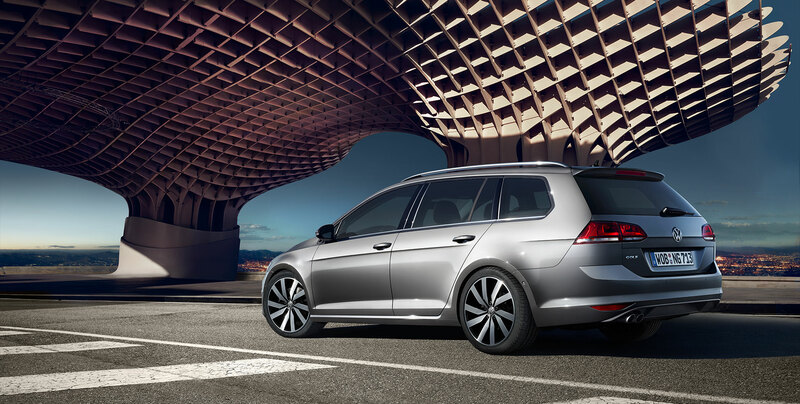 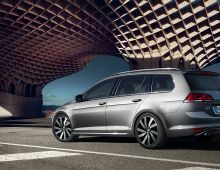 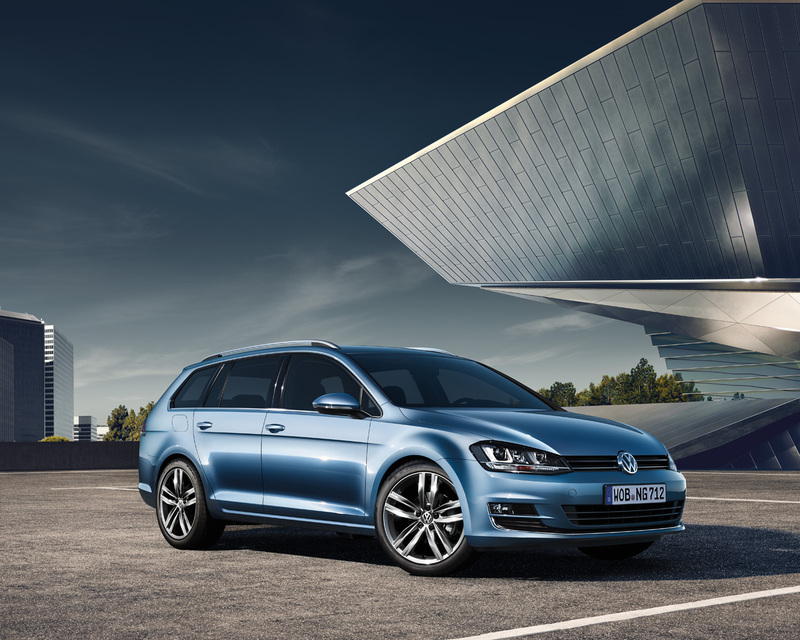 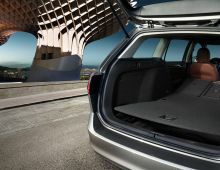 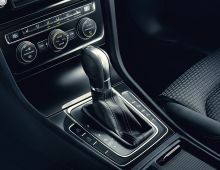 The Golf Variant's latest generation is packed with many dynamic design possibilities, a sporty engine and many automated systems. 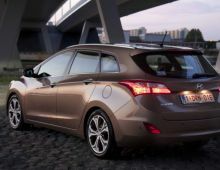 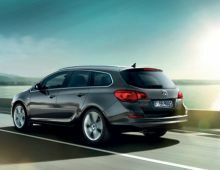 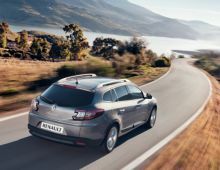 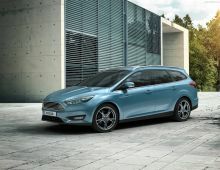 It is equiped with the BlueMotion Technology, which offers a very efficient driving driving experience, as well as a low CO2 emission rating, which means less fuel stops. 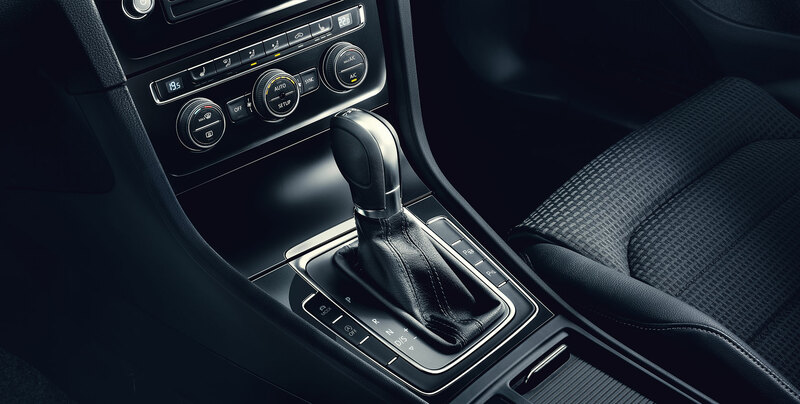 With its TDI and TSI engines, and its 7 speed DSG double clutch gearbox, you'll get a even more dynamic and enjoyable driving experience.